5 Critical Things You Need to Do During a Project "Post-Launch"
Don’t give yourself a pat on the back. -- Well, at least not yet. Just because your project is live doesn’t mean it’s over. In fact, one of the most overlooked (and critical) parts of a project is what happens after it goes live. Simply finishing a project doesn't ensure that you're getting the most out of it just yet. So, from a project management point of view, “completing a project," in no way means your work is done. In the midst of excitement (or just plain relief) of delivering a project, managing its closure should be considered a phase in its own right. Here are five tips to ensure effective project management in the post-launch phase of a project lifecycle. 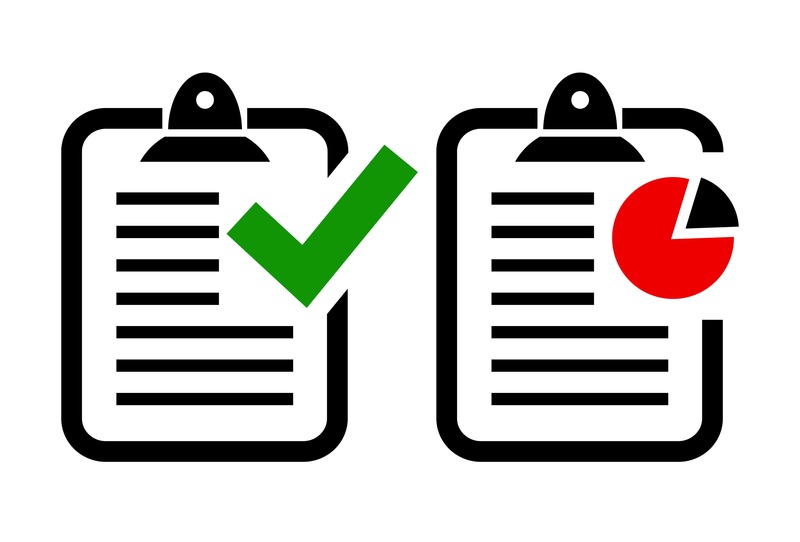 Make yourself a checklist well in advance of the final production deployment of your project (whether it be a blog article, eBook, campaign, etc.) so that you’ve got something to check after the dust has settled. Completed post-live QA, ensuring it works cross-platform, browsers, and devices as defined in your contract? Confident that systems are robust, and secure with a back-up plan in case if it all falls over? Googled it, checked the index and follow are set properly and checked the meta descriptions? Submitted sitemaps and updated Google Webmaster tools? Checked that tracking and analytics are working? Checked that any required data is being collected, that forms are working, data can be exported and is being backed up? Before your team forgets about what they’ve just completed, make sure the project is closed properly from an administrative perspective. Check that the everyone has put their files on a shared server or drive, and that those folders are in order. Create archives for old files and ensure final versions are clearly labeled. It’s amazing how much you’ll appreciate this organization 6 months later, when you've saved yourself hours of fishing through your computer for a random PSD or text file. Explore if the project is properly solving the original business objectives and evaluate if users are doing what you intended them to. Talk with client stakeholders, use focus groups, user testing and analytics identify any issues and explore opportunities to optimize the project. Instead of trying to make quick fixes, it's better to be a bit more strategic. It’s time to start thinking about next steps. How is the project performing against your KPIs – to what extent is it getting results? When you’re clear about the issues and opportunities, create a roadmap to carefully define the sequence of implementing them. Here, if you’re not careful, you’ll end up with a bunch of change requests with no particular structure. Plan it out by taking into consideration the client’s budget and the importance rather than the perceived urgency of the changes. Start with the quick wins and plan out the bigger opportunities and enhancements so that the client knows what they can expect, when. An important step in every project is to learn from it. Post project reviews are essential. From an agency perspective, for example, it’s key to analyze what went well, what didn’t go so well, and what can be improved on for next time. To do this, it’s key to take learnings from everyone who was involved in the project. Look at the original estimates and compare them against actuals – look to see if any departments spent more or less than estimated and document that information in a post project review to help you learn from it for future projects. Ask yourself how this should shape future projects and make sure you share your learnings with the rest of your team. It’s also important to be transparent and share the information with your customer or client too, so they can understand for future projects why things are estimated the way they are. After a project is launched, the last thing many project teams want to do is relive the process and look for ways to improve, but it's important to evaluate whether project objectives were met, determine how effectively the project was run, and to ensure that you are getting the greatest possible benefit from the project. What else is there to think about when completing a project and managing it when it’s completed? If you’ve got any more tips, please share using the comments below.